Nowadays, people consider Hong Kong’s music industry to be a sunset industry. The pinnacle of music industry is said to have gone for a long time, but let’s be fair – many people start to appreciate some talented but unnoticed singers, and Wilfred Lau is one of them. After more than 10 years since his debut, Wilfred Lau has built a career in film industry as an actor, yet he still keeps releasing new songs from time to time. 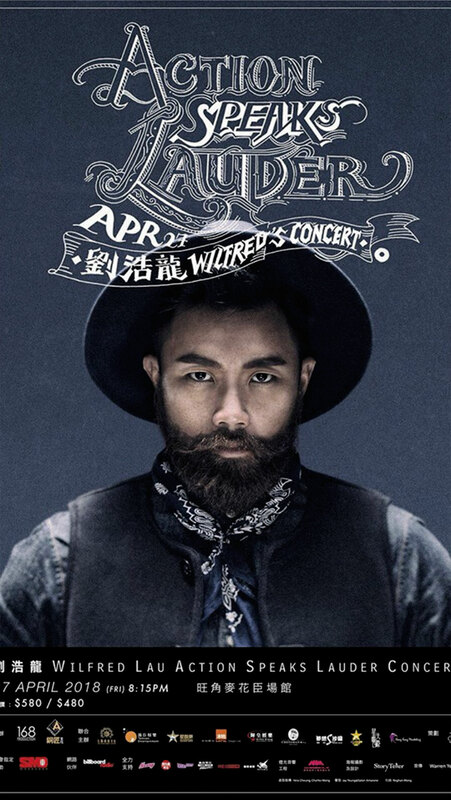 Recently, “Wilfred Lau Action Speaks Lauder Concert 2018” was held in MacPherson Stadium, where Wilfred Lau was able to soak in the cheers of fans again. The name “Action Speaks Lauder” revealed that Wilfred Lau would focus on expressing his emotions by singing instead of doing chit-chats. Because of his surname “Lau”, “lauder” was used to replace “louder” as a gimmick. 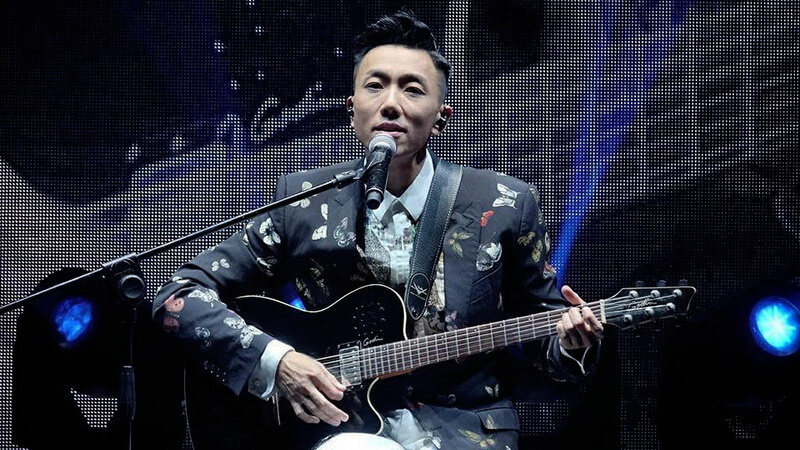 He performed a number of his most-favored songs including “Second Class Angel”, “Rumored Boyfriend”, “Hidden Pearl in the Sea” and “Remember” in a row, making the audiences so psyched. When it comes to the most popular song of Wilfred Lau, “Psychosis” is probably the song that pops up on our minds. No matter if you are a fan or Wilfred Lau or not, you would start to hum the melody of the song whenever you hear the lyric “How are you? Are you still suffered from insomnia every day until the sun goes up?” Although Wilfred Lau once said that he loved being a film actor more than a singer, his singing skill was as hypnotic and charismatic as before. After all, true talents cannot be hidden. 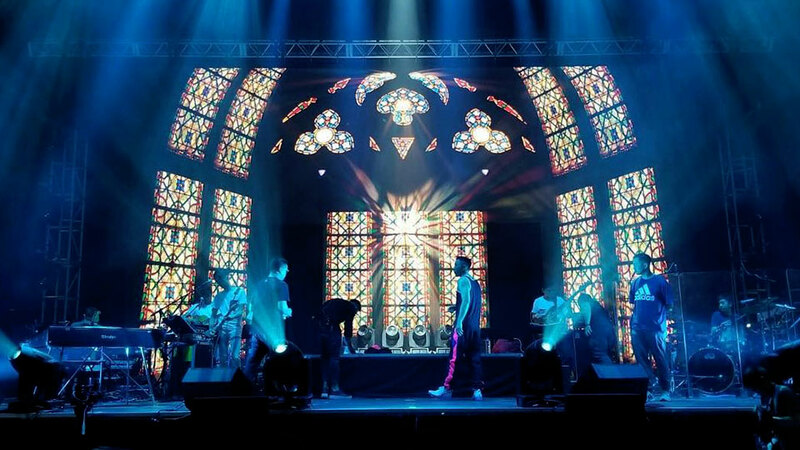 Since it had been 6 years since his last concert, Wilfred Lau prepared many surprises for the audiences. He was like transformed into a new person, as he sang songs of different music styles, played guitar and even danced on the stage. To show the best of himself to audiences, he started to go on diet and have regular exercise 3 months before the concert. He also made a video recording the whole process and played it during the concert, and the entire audience burst out laughing. Life is full of absurdity, but Wilfred Lau knows how to use the self-deprecating humor. This personality is perhaps why he has many fans as well as celebrity friends. Mesmerized by the effort of Wilfred Lau, some of his fans came to the stage and offered flower bouquets. Other audiences turned on the torch on their smartphones and created a sea of lights which made him feel very touched. 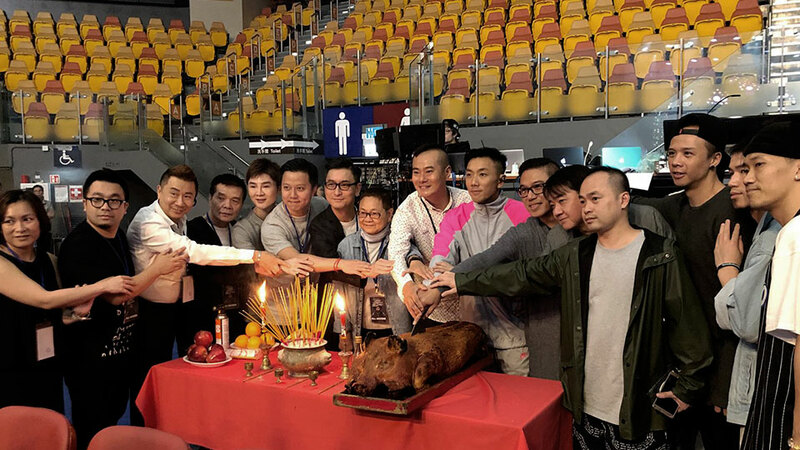 Entering the final part of the concert, Wilfred Lau said, “I promise everyone that I will not be a Buddha-like singer, and I will work harder so that I can see you all again!” He paid a lot of effort and time in making this concert happen. Even though a hidden pearl is inconspicuous, it can still treat the shell as a stage and shine brightly in the darkness. One day, it will meet someone who recognizes how precious it is.